The Orchard is a community pre-school delivering the Early Years Foundation Stage education to children aged between 2 and 5 years. The Orchard makes itself accessible to children and families from all sections of the local community and has a policy of inclusion. 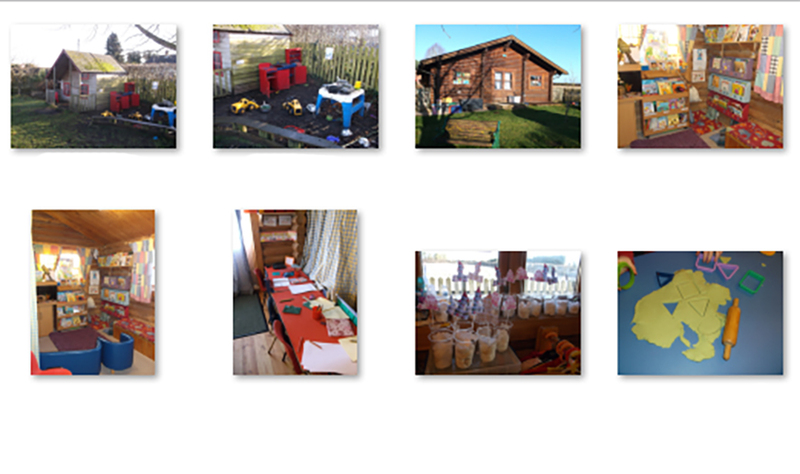 The Orchard is managed by a Management Committee, comprising of parents and the community interested in its well-being. Working along side The Orchard’s great members of staff, our aims are to provide a “home-from-home” atmosphere - in which children feel comfortable and ready to learn, thus enabling us to deliver a high quality of education. We have close links with Great and Little Milton Primary Schools which helps to make the transition from pre-school to primary school as smooth as possible. Being a member of the Pre-School Learning Alliance, gives us the confidence to know we have the right support and guidance when managing The Orchards general affairs.